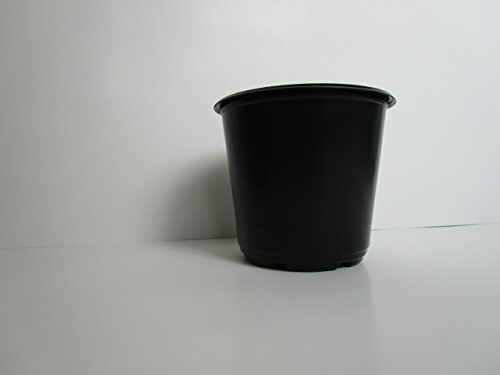 A basic, black nursery pot perfect for starting larger transplants. The pot measure 4" diameter at the top and 3.5" deep. It holds 1.02 pint of potting soil. Flex Hydroponics Pots, the only hydroponics kit that uses pump to spray water to the roots. Thus plants grow faster.